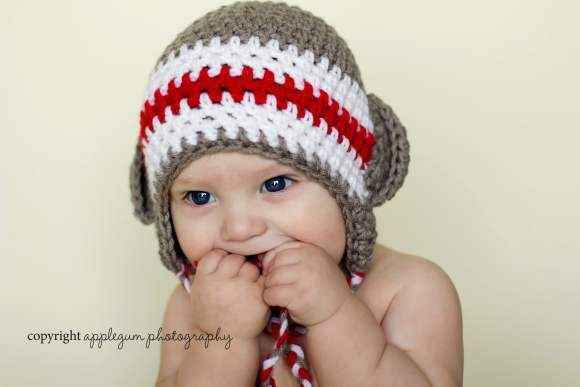 Shop fun infant boy hats: unique baby boy spring and summer hats, fun cozy fall and winter infant hats, cute baby boy photography prop hats & cool baby boy hat outfit sets. 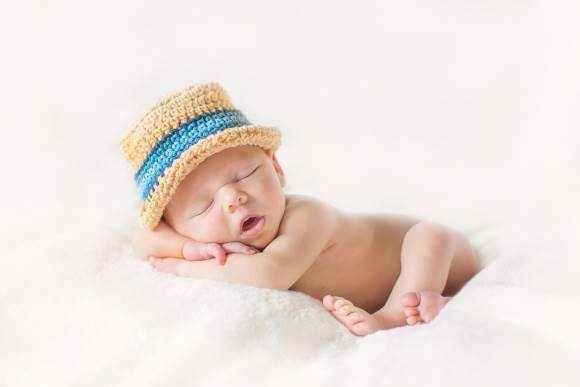 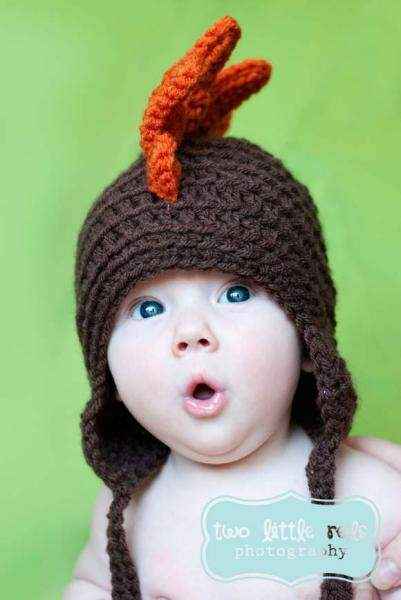 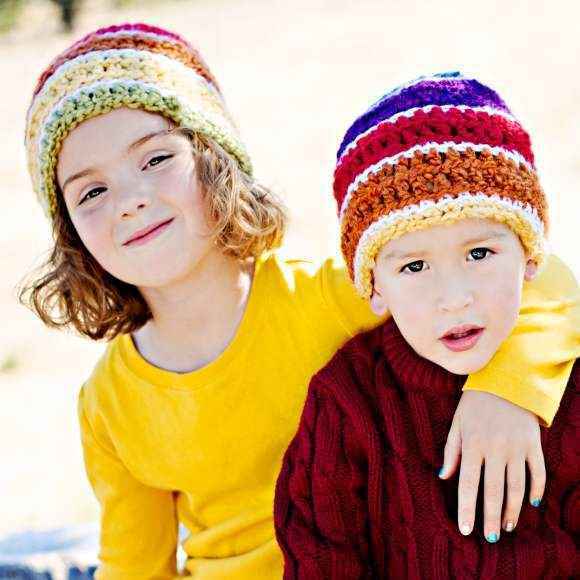 Our infant boy hats are popular fun baby gifts. 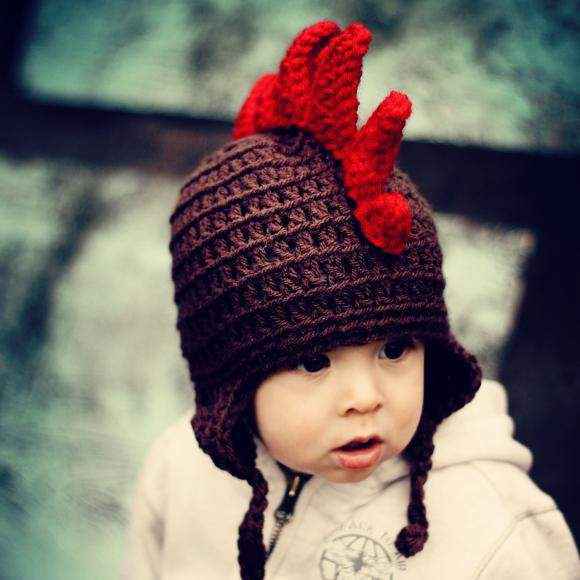 Shop fun infant boy hats: unique baby boy animal hats, infant boy sun hats, cool infant boy winter hats, baby boy cap outfit sets & fun baby boy photo prop hats. 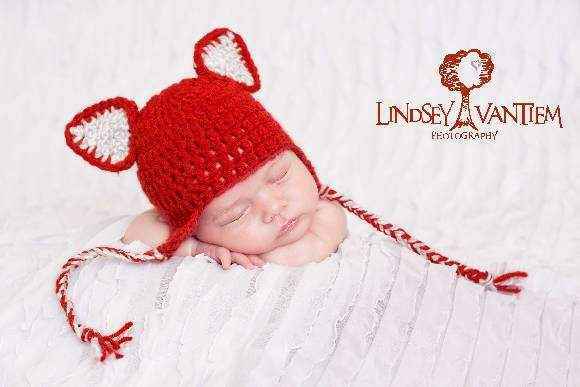 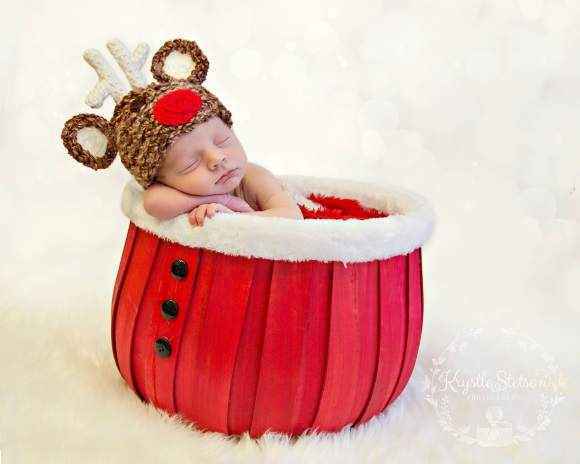 Our unique infant boy hats are popular fun baby boy photo props. 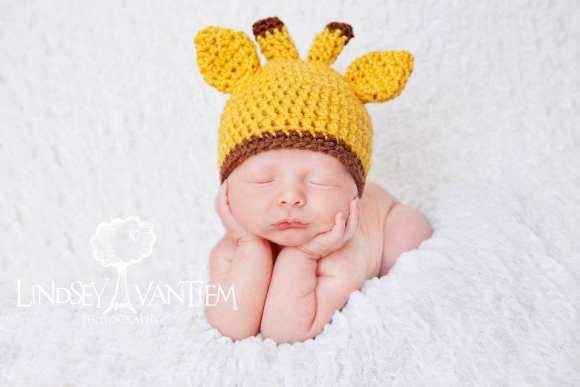 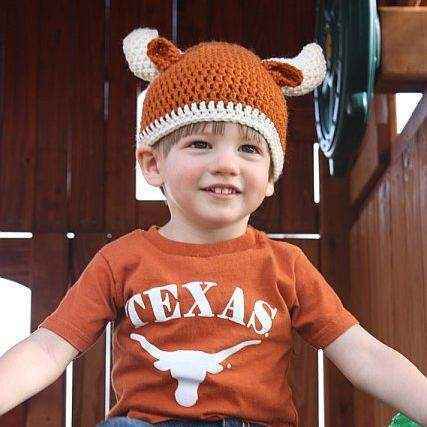 From bears to giraffes to owls, our cool soft crocheted infant boy animal hats also make fun baby boy winter hats. 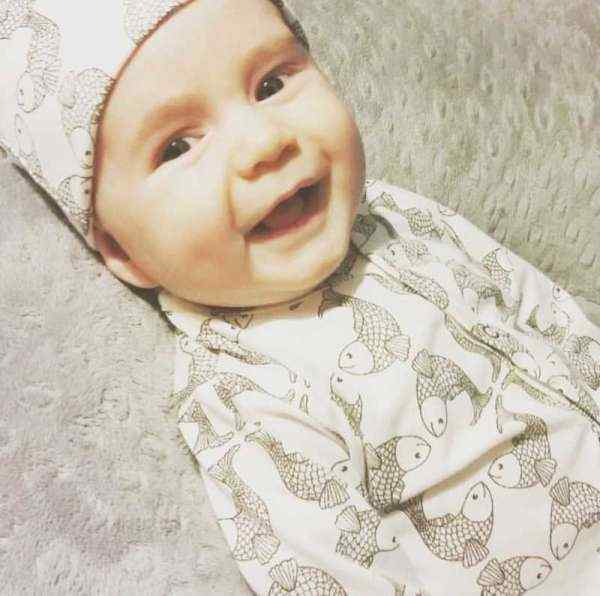 Our cool eco friendly organic cotton and bamboo baby boy clothing sets with caps, make unique baby boy gifts. 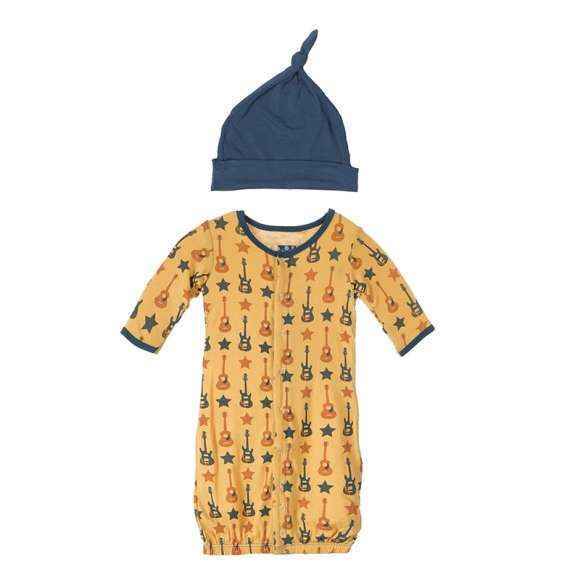 These cool baby boy hat sets by KicKee Pants, Kate Quinn Organics & Silkberry Baby are soft & comfy. 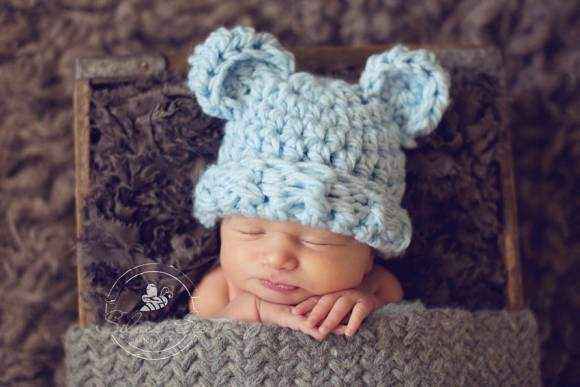 Our unique crocheted infant hats also make cool baby boy gifts. 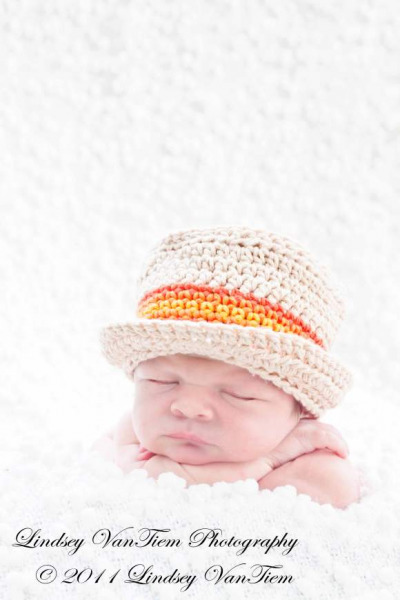 Many of our fun infant boy hats are handmade in the USA. 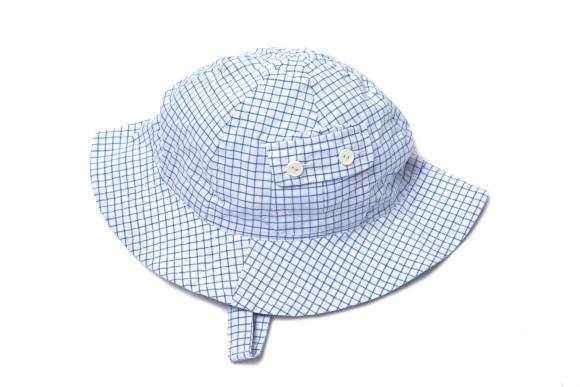 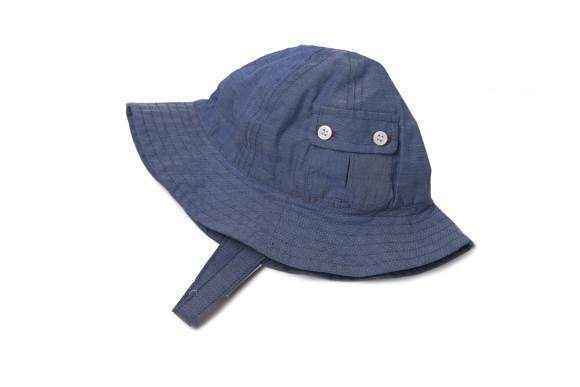 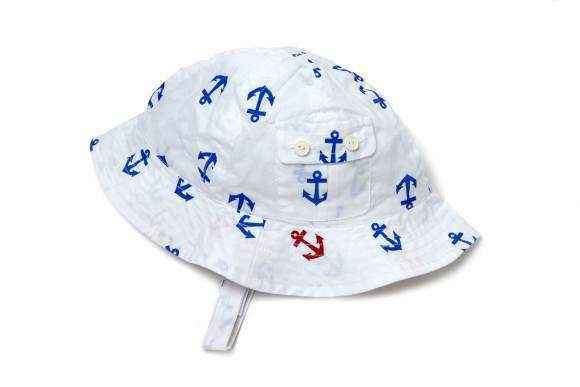 Our unique modern Egg by Susan Lazar baby boy sun hats will keep baby comfortable all summer.